Having problems with your printer? If you have a printer but are unable to make it work, I will investigate and install or upgrade the necessary printer drivers and get your printer up and running again. 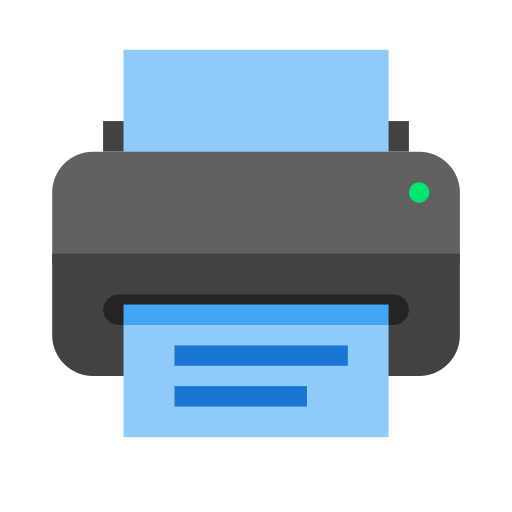 If the fault is with the printer hardware, unfortunately I am unable to remedy this, however I will recommend a replacement printer for you in this scenario.